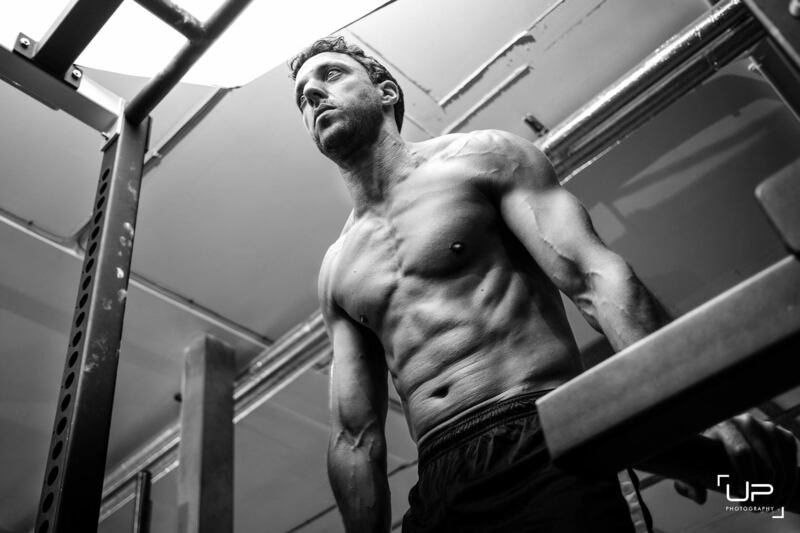 Get leaner, healthier, and happier with our wallet-friendly online fitness coaching. 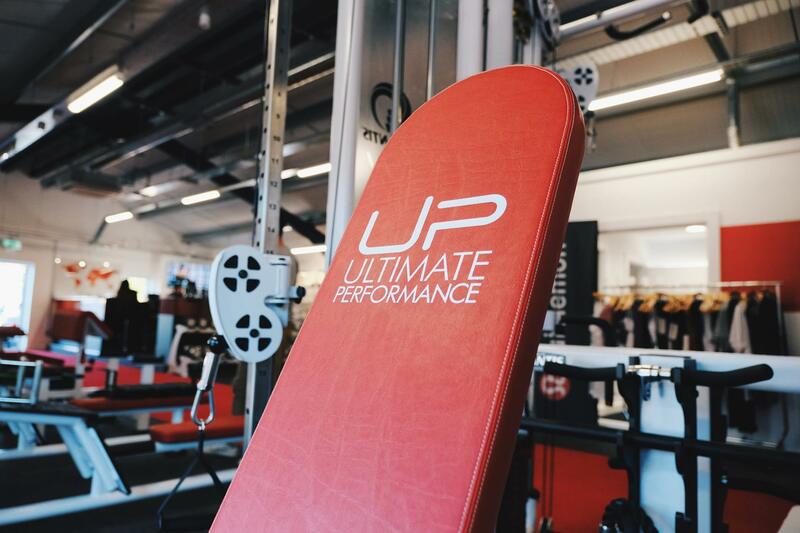 It means you can experience the benefits of Ultimate Performance's world-famous training, whatever your location, fitness level, or budget. New training plan every month, each one incrementally more challenging. 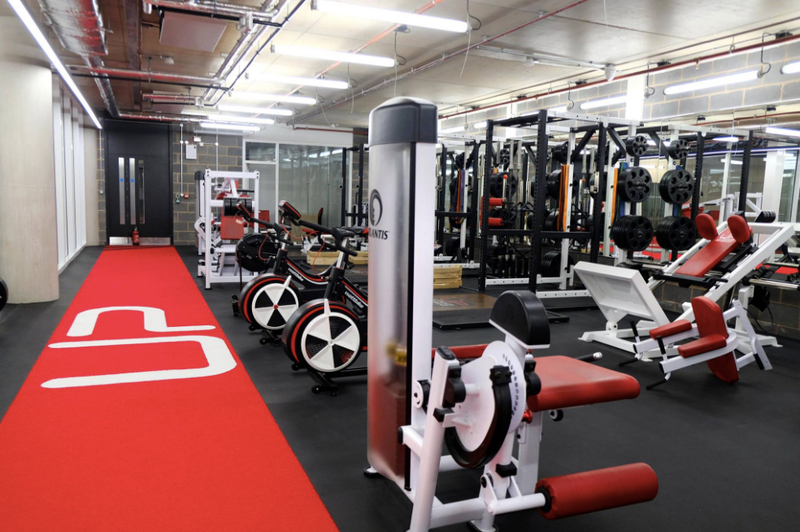 These can be done from your own gym anywhere in the world. 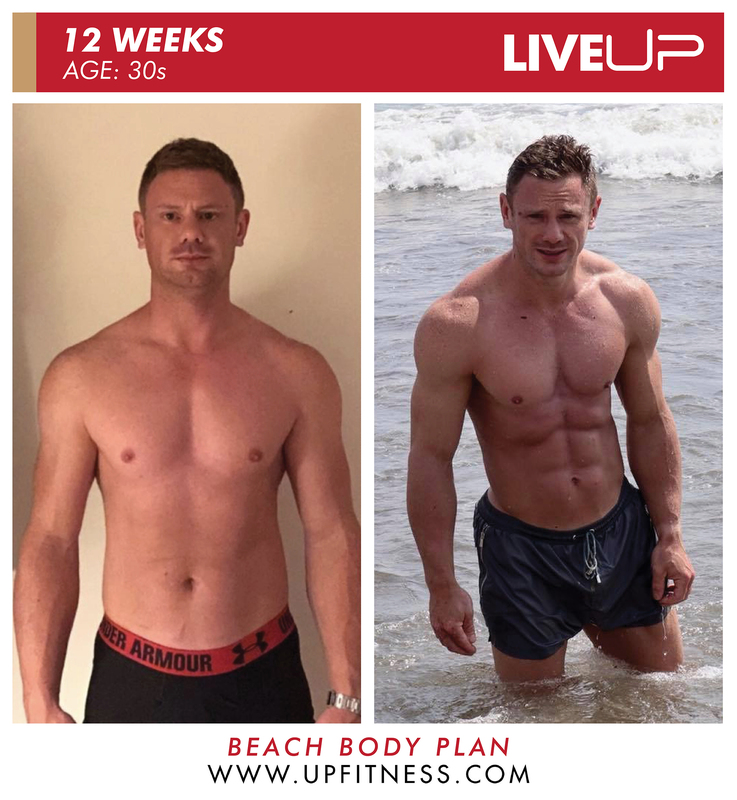 Choose from either the LiveUP Beach Body (Men) and LiveUP Bikini Body (Women) online coaching programs. Access to exclusive videos showing you how to perform each exercise in a safe and effective way. Nutrition guidance to create a weight-loss meal plan that works for you, your body, your preferences and your personal goals. Tasty recipes designed by UP's professional in-house chef to keep you on track with your weight-loss goals. Accountability with weekly check-in surveys to keep you progressing towards your goals. Access to our online community forum – a space to share tips, stories and motivation with like-minded LiveUP men on the same journey. 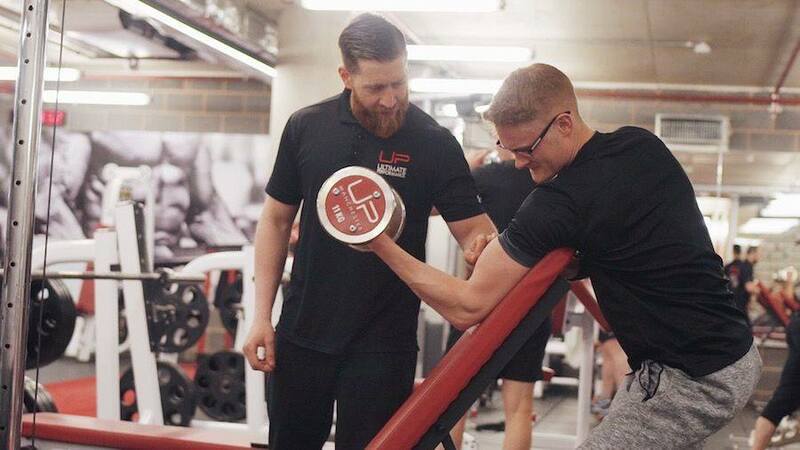 Access to UP's world-class personal training team through the forum. Get answers on your training and nutrition questions. 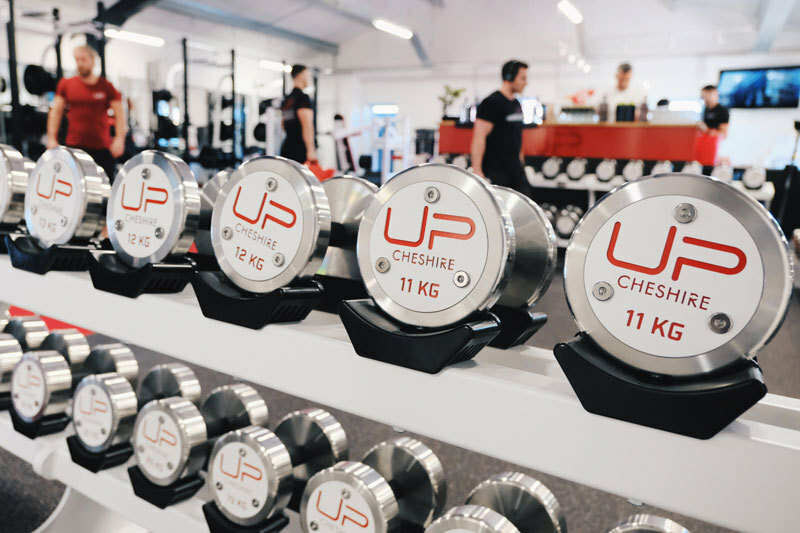 The LiveUP program is a way to get exceptional, long-term results without having to weigh food, count calories, or get on the scales. Cost including all the above: £50 per month (can be cancelled any time).